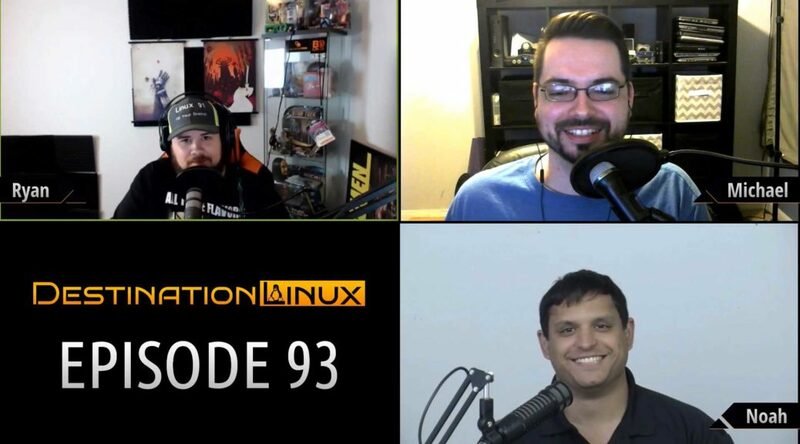 On this very special episode of Destination Linux, we are joined by a friend of the show. Noah Chelliah of the Ask Noah Show and, formerly of, the Linux Action Show joined us as a guest host this week. 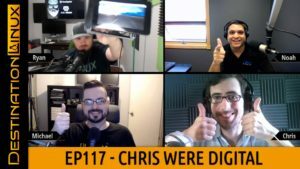 In this episode we talk about a wide variety of topics including ArcoLinux, Ubuntu 18.10, Linux Kernel 4.19, Ubuntu Touch OTA-5, a Nuclear Reactor Startup goes Open Source. All that and much more including our Tips, Tricks and Software Spotlight picks!